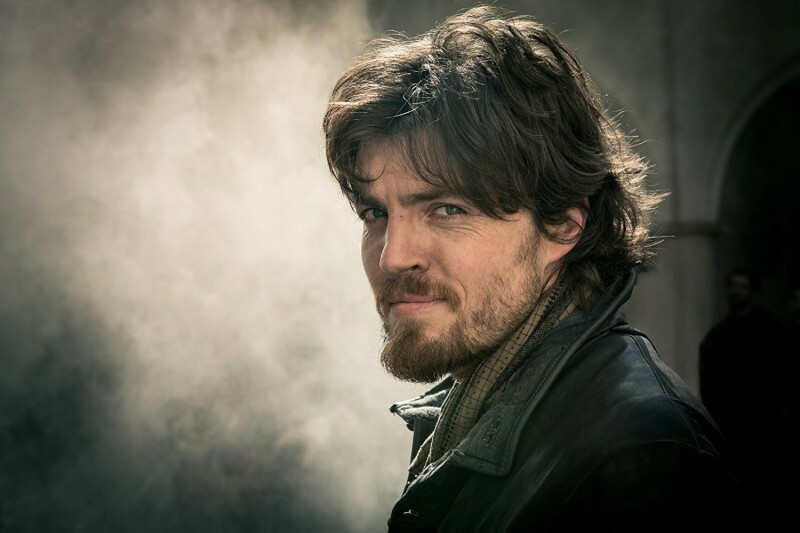 The Cinema Museum is delighted to welcome Tom Burke to a Fundraiser at The Cinema Museum. Come and meet popular film and television actor Tom Burke, who will be screening his favourite film, followed by a Q&A from the floor, and closing with drinks with Tom at the bar. Tom’s television work includes The Hour (2012), The Musketeers (2014-16), War & Peace (2016) and Strike (2017-18), and he has appeared in films such as The Libertine (2004), Telstar: The Joe Meek Story (2008) and Only God Forgives (2013). Tickets £40, including chilled prosecco on arrival. This is a Save The Cinema Museum Benefit event.